Eric and I recently had the privilege of interviewing one of our “STEP rockstars.” Michael Hartman joined STEP (Steps to Everyday Productivity) in January and has floored us with his enthusiasm and willingness to jump right in. We wanted to share his success with you! STEP is changing the world, and it will change your world. 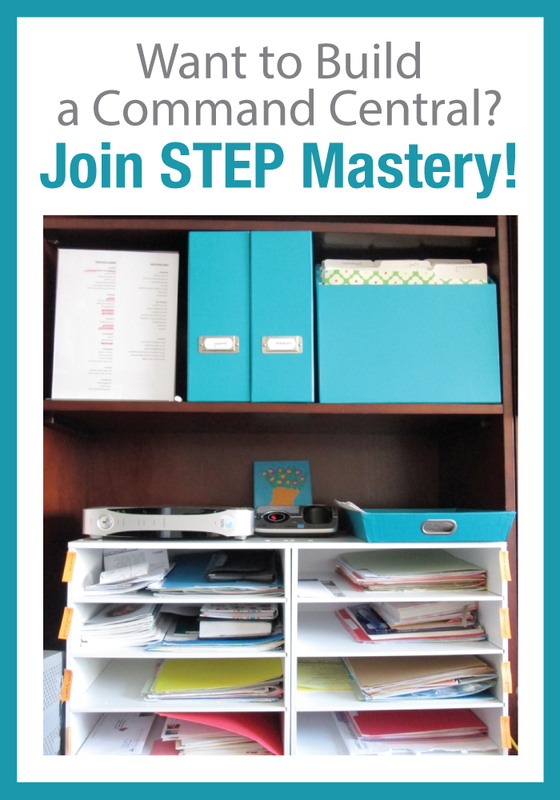 If you want to easily organize your life and create total mental clarity by building and maintaining a “Command Central,” STEP is for you! If you don’t have time to watch the whole interview, here’s a quick 3 minute video with some of the highlights. (We’ve also included the full interview video below, with time stamps.) Enjoy! 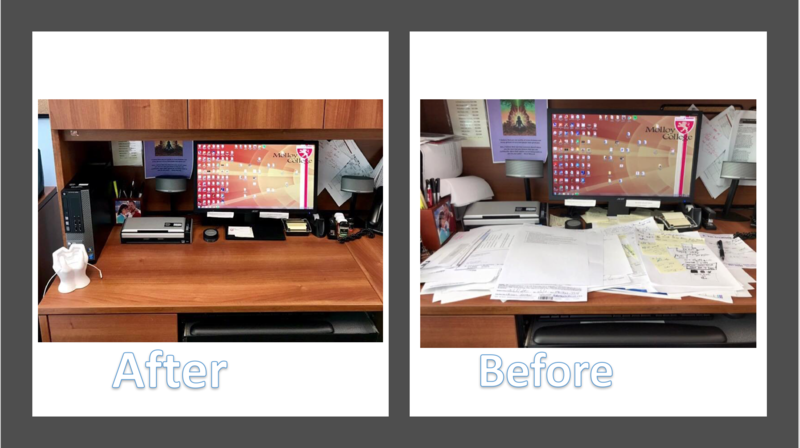 1:38 – What type of clutter is causing the most stress? 6:40 – How has your working and personal life changed? 9:45 – Self-pacing in STEP is key. STEP teaches how to do what is essential. 18:20 – STEP meets a universal need. Overwhelm and clutter isn’t a gender-specific problem. 22:40 – April and Eric do a great job of guiding people through each step. 24:40 – Everyone’s system & Command Central is unique. The STEP system helps each of us have the tools in our toolbox to use our unique talents more fully. 27:06 – April and Eric have fun personalities and such a great relationship that really comes through in the STEP system recordings. 30:09 – How can we make STEP better? 41:09 – STEP is worth the money. Do you also feel like you are stuck in the “hamster wheel,” with too many projects and not enough time or space to move forward? Eric and I would love guide you in building your own Command Central, so that you too can find clarity and success! Not yet a member? 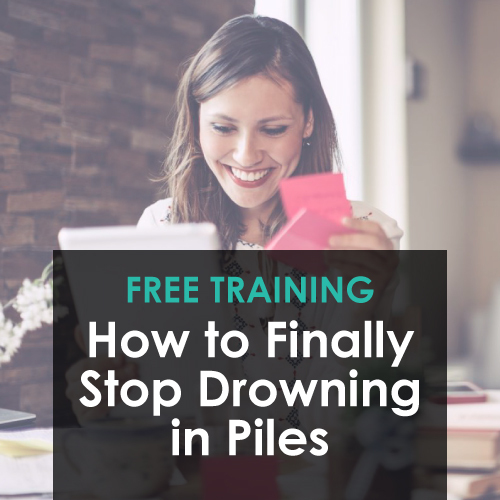 Come join our free class to learn four simple steps to get you out of overwhelm right away! Do you have friends or family who could benefit from getting organized? 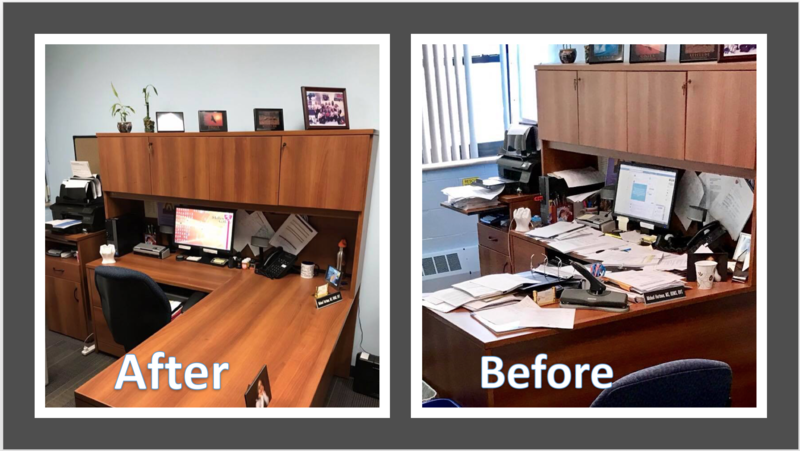 We’re holding an online party to help achieve our vision of “a Command Central on every desk” – and we’d love to give you a special prize for sharing. Click here to learn more!